The company expects three million to six million people will receive it. A Loblaw supermarket is pictured in Ottawa, Nov. 14, 2017. 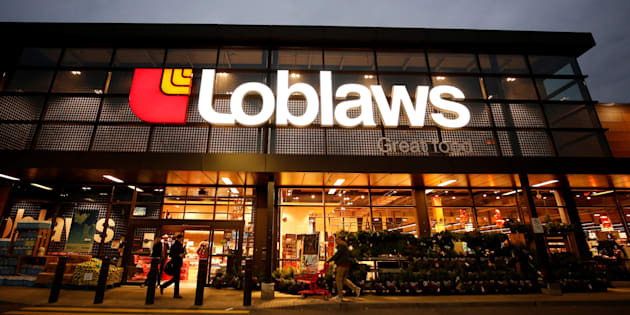 VANCOUVER — Loblaw Companies Ltd. is offering customers a $25 gift card as a goodwill gesture after admitting the company participated in an industry-wide bread price-fixing arrangement. They will also have to declare that they bought certain packaged bread products at one of the eligible banner stores in Canada before March 1, 2015, he said. Some people are already vowing to use their cards for a better cause, however — a food bank donation.